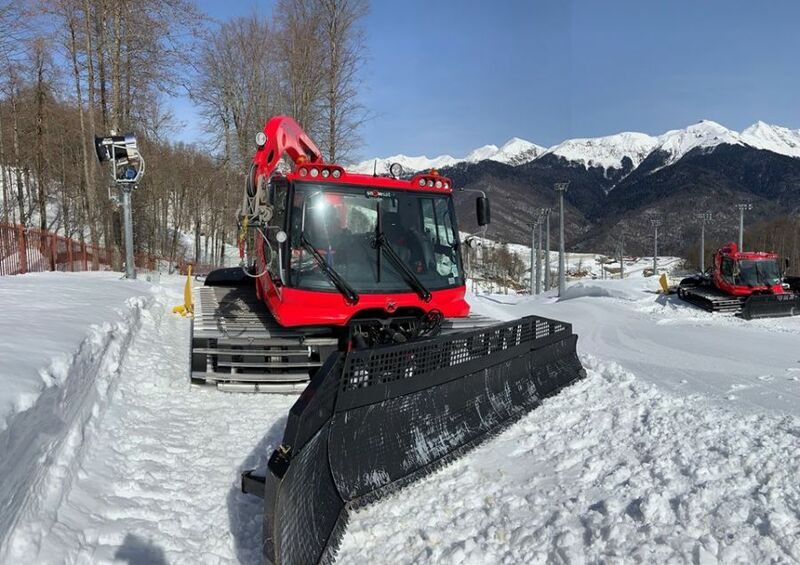 A good start for SNOWsat in Russia: At the ski resort Rosa Khutor, the system was installed in two PistenBully 600 and successfully commissioned. Rosa Khutor is a well-known ski resort, especially for the 2014 Winter Olympics in Sotchi. 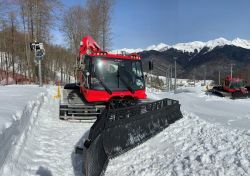 Since then, it has been a popular destination for skiers and snowboarders, that is constantly being expanded. For an innovative ski resort like Rosa Khutor, the use of SNOWsat is an absolute benefit for daily work. 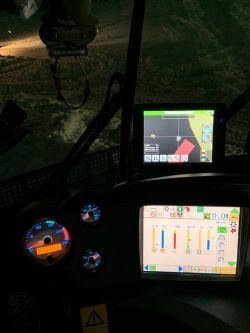 The digital management of different snow grooming processes and the consolidation of all data in the ski resort offer managers and drivers the opportunity to work sustainably and increase the efficiency of the whole fleet.